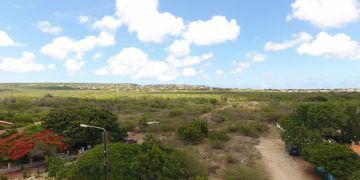 Private property building lot on Bonaire in rural area. 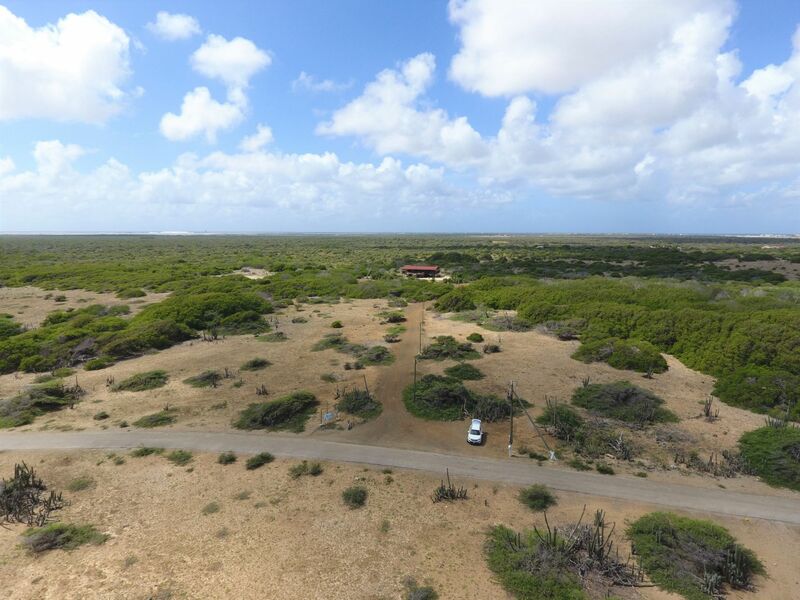 This building lot offers you the chance to build a wooden home in the middle of the beautiful natural outback of Bonaire! Within this small, 6 plot development, already one wooden home has been built. Utilities are available at boundaries of development. 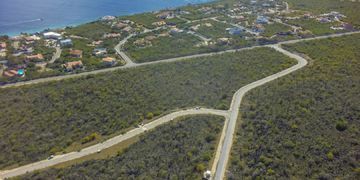 Situated in the middle of the natural “Kununku land” (natural outback) of Bonaire, close to all leisure activity areas such as the Mangroves, Sorobon windsurf beach and Southern dive sites. 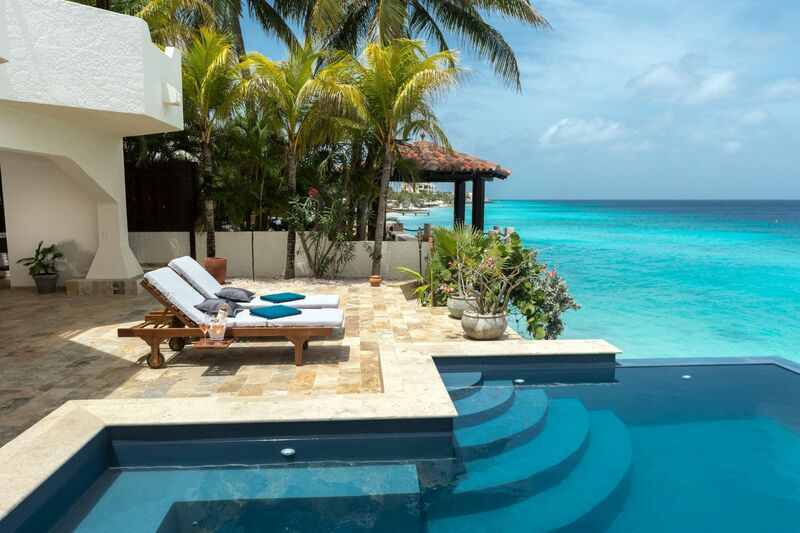 Location: in the natural outback of Troca Suelto, in the South East part of Bonaire. Registered at the Land Registry Office Kadaster, number 5-G-28.